Why you’ve got to go: Picture lush rainforests, waterfalls, untouched beaches, and more. All along this drive, there are cultural sites that were once places of worship or battlegrounds. 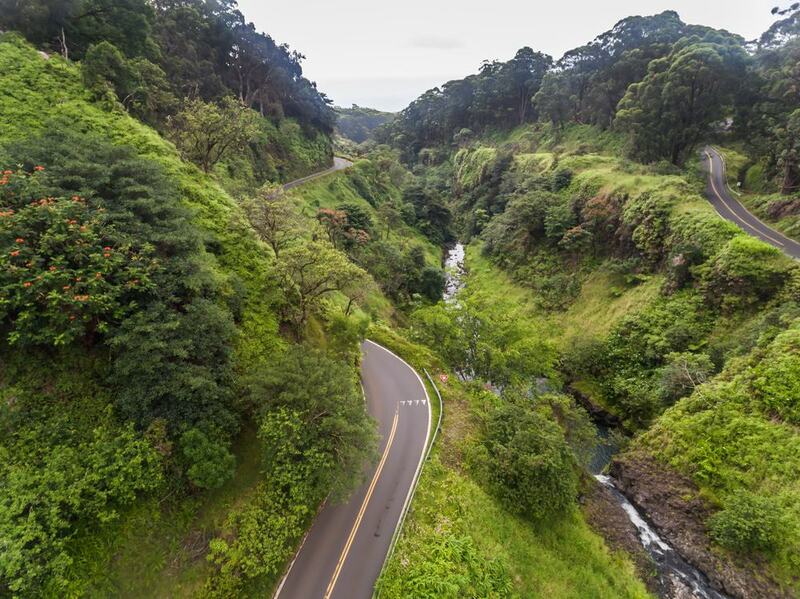 At the end of the 65-mile drive is the small town of Hana, a sweet reward at the end of the drive (that includes 617 turns and over 50 one-way bridges). What to do: Join a van tour, or drive this legendary road yourself. All along the Hana Highway are hiking trails that lead to all types of vistas and peaceful pools. There are also stalls selling freshly made leis, coconuts, and sweet treats along the road. You can print off a map of the sights along the way and stop at whatever attraction catches your eye. Why you’ve got to go: Akaka is known for its beautiful waterfall, that pours 442 feet into a gorge. The falls are the main feature of a half-mile loop that starts in an easy to get to parking lot. 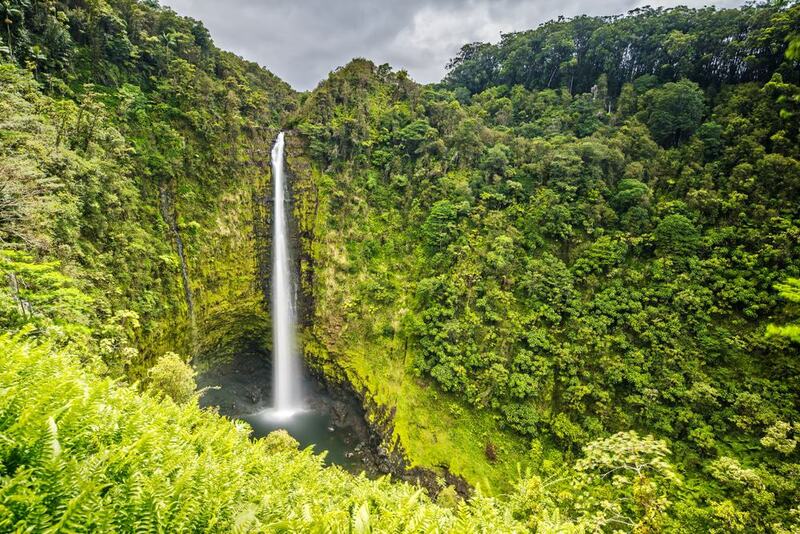 What to do: Pack a picnic and embark on a short hike to see the Akaka and Kahuna Falls. Take pictures and look out for wildlife – including hundreds of birds – that call the park home. The route is quite easy, but is not stroller or wheelchair accessible.